The Society for Motor Manufacturers and Traders (SMMT) has called on the government to speed up progress on Brexit, and criticised new punitive measures against diesel-powered cars during its annual dinner. Addressing more than 1,100 industry leaders, SMMT president Tony Walker said the industry faces huge challenges and warned that there is no substitute for free and frictionless trade. He called on the government to speed up negotiations to secure a transitional post-Brexit deal. While the government has acknowledged the need for a transition period to avoid a post-Brexit cliff edge, Walker warned that we need to see concrete progress – and quickly. He also said that any transition “should be on the current terms, and, crucially, not time-limited”. According to Walker, this would give the industry the time it needs to adjust, and secure long-term investment decisions. 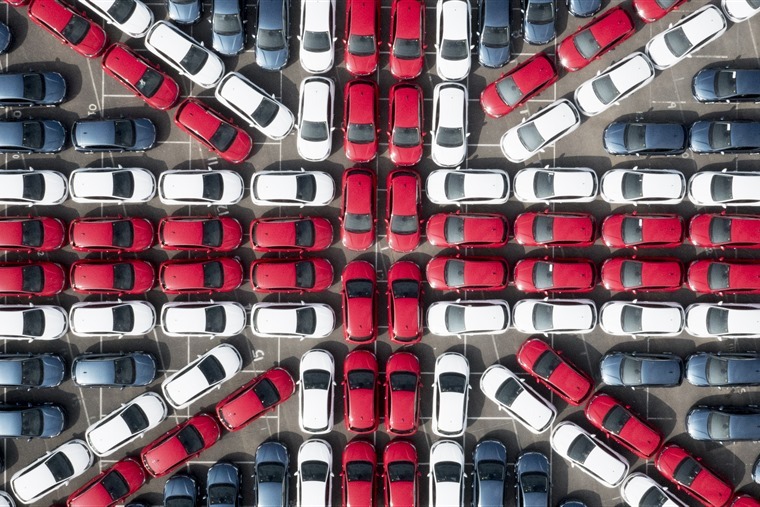 However, the SMMT says that Brexit is already taking its toll on the automotive sector, with consumer and business confidence falling as a result of the uncertainty. The new car market was down 12.2% year-on-year in October, and marked the seventh consecutive month of falling registrations. 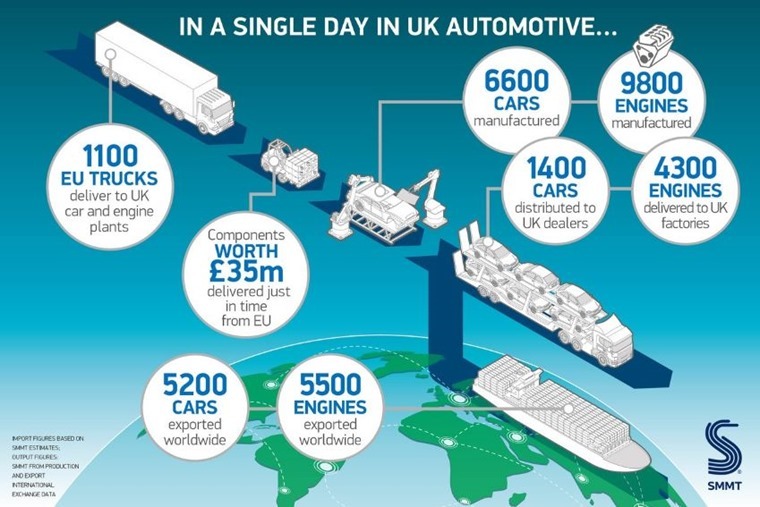 According to newly released figures from the SMMT, costly WTO tariffs would add at least £4.5 billion to the industry’s annual overheads, while the imposition of customs checks, red tape and fees on goods would prove barriers to the 1,100 EU trucks that deliver to UK car and engine plants every day. Walker also addressed the government’s latest measures to combat air quality. 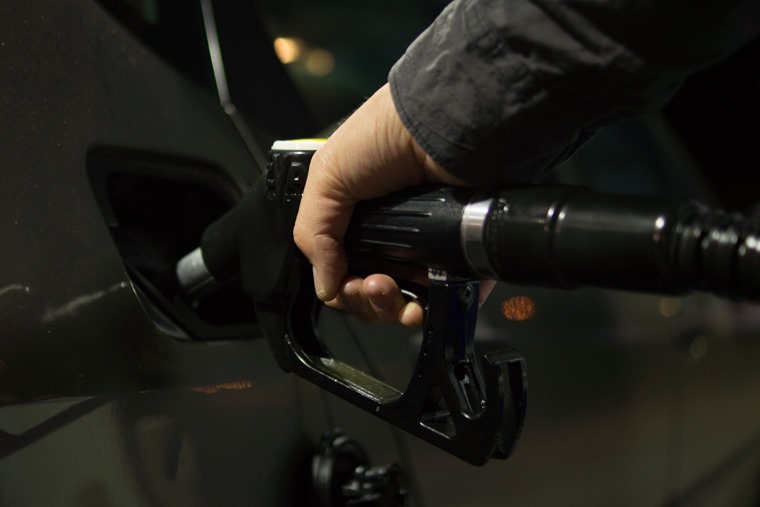 His speech comes less than a week since Philip Hammond announced punitive tax measures will be introduced from April 2018, for new diesels that don’t meet new R2E2 emission tests. He said: “The internal combustion engine is not dead – it is the path to a cleaner and greener future. Banning diesel and petrol cars might be a sound bite that works but it’s not a policy that works. “If you ban them you disrupt the new car market and you hamper investment in the electric, emission-free vehicles of tomorrow. You set the future back.